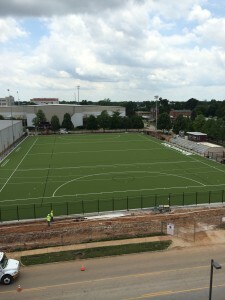 Offering student-athletes a state-of-the-art playing surface for Field Hockey was Missouri States number one priority when selecting the new field hockey pitch. 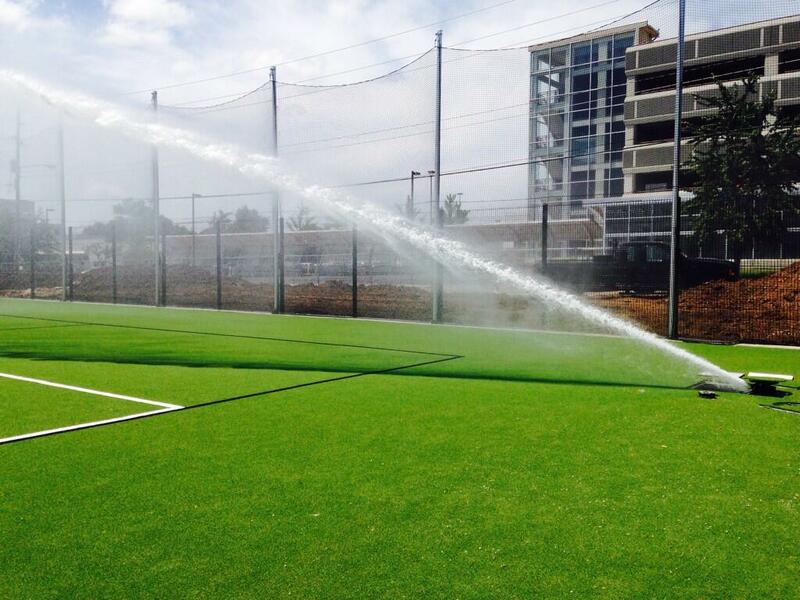 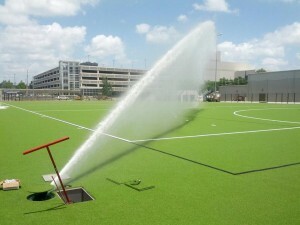 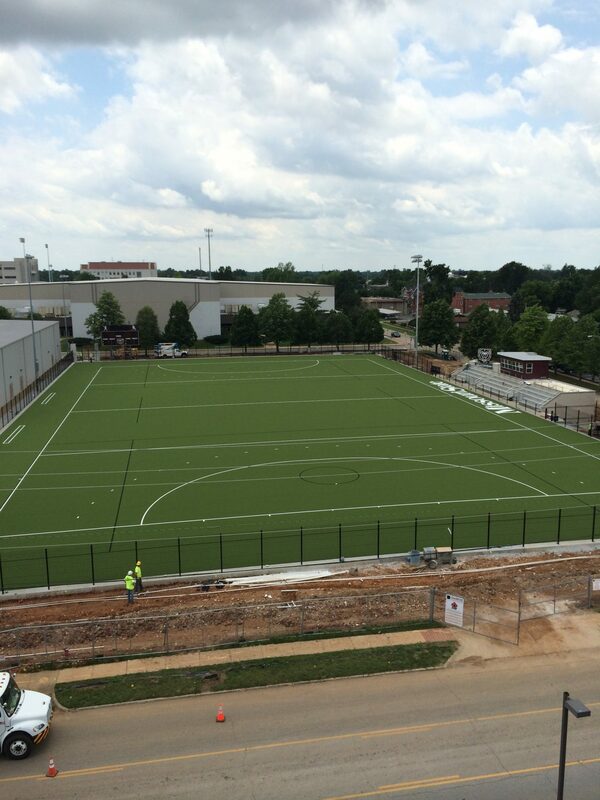 Missouri State selected the Sporturf™ FIH71 product. 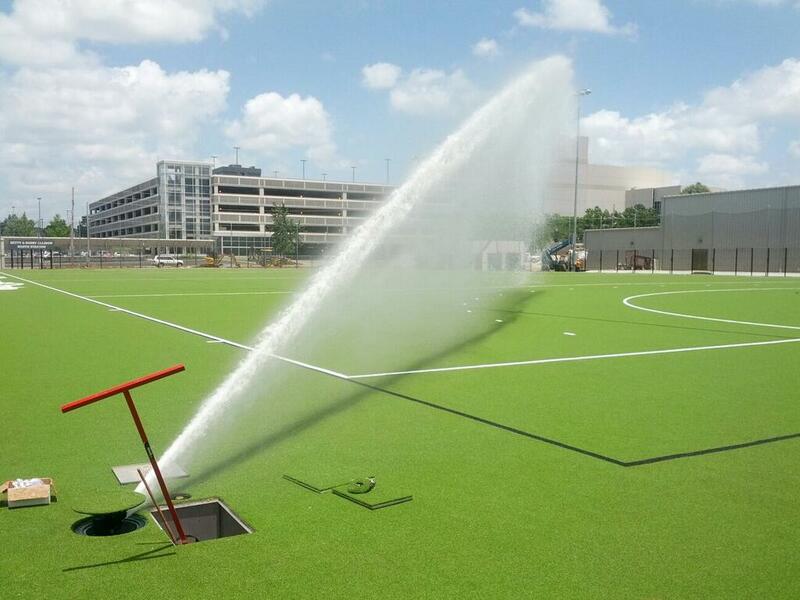 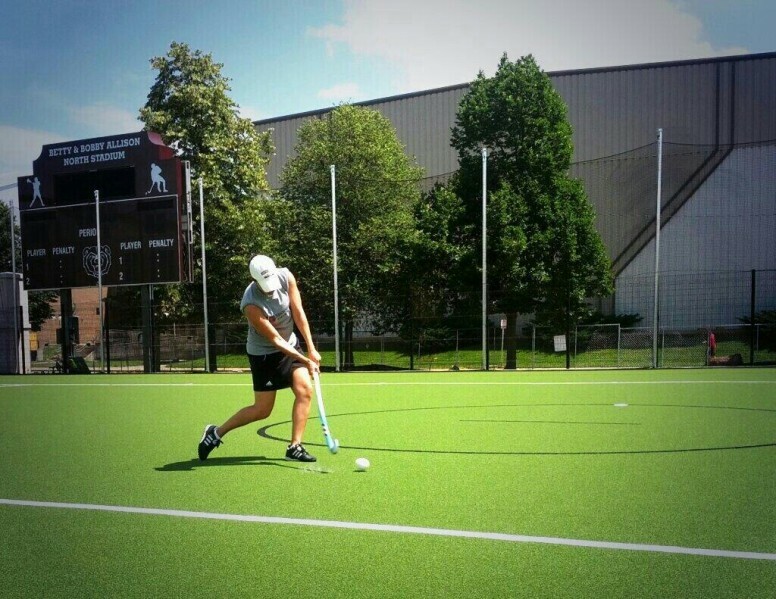 The high performance durable surface is the same style the 2014 World Cup Field Hockey matches are played on.